This carob powder is milled into a fine powder, which makes it perfect for baking or cooking and shakes. It has a unique taste, which adds sweetness to ordinary white flour. Use in cooking with or in place of cocoa powder, in pastries, pancakes, muffins and hot drinks. Perfect for cakes or icing. 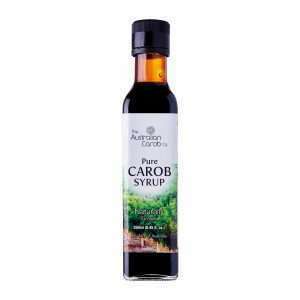 Carob syrup is a perfect substitute instead of using sugar on breakfast cereals. 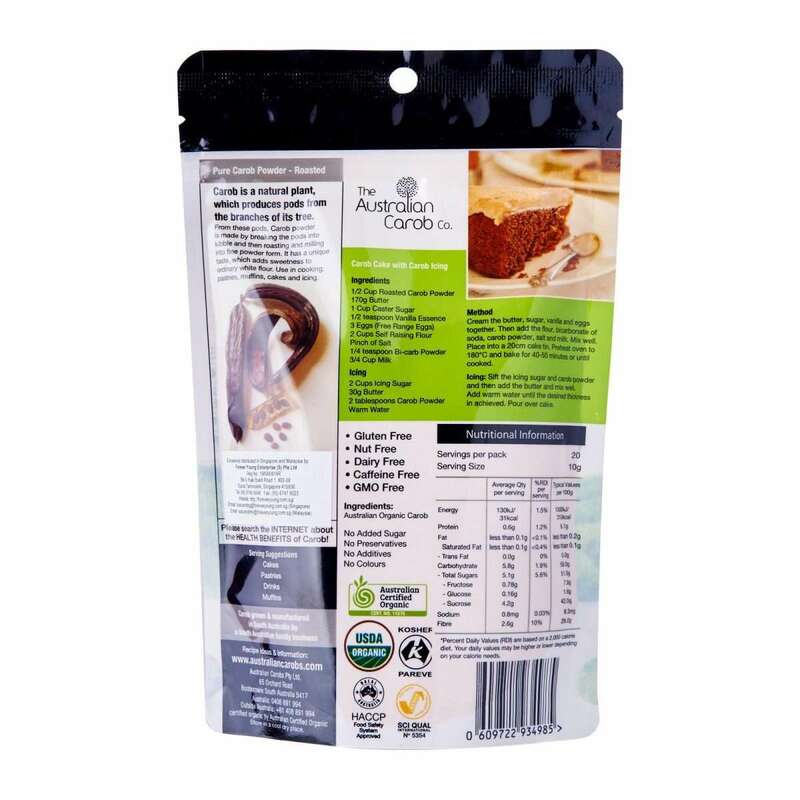 For a delicious flavour and sweetness drizzle carob syrup over pancakes and pikelets. 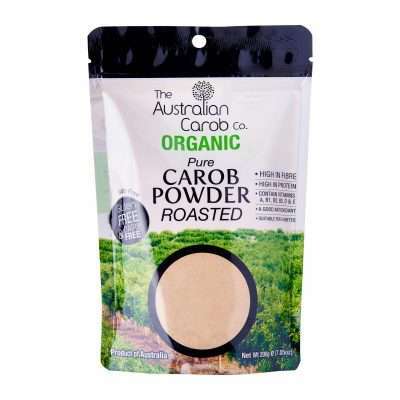 Great to add 1/3 of a cup of carob syrup to your homebrew mix, depends how you like your beer. 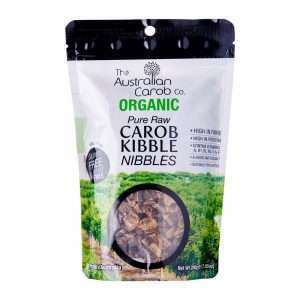 Perfect in hot or cold drinks which adds flavour and sweetness without adding sugar.